Vroooooom vrooooom vrooom there goes the engine ……………….Pi pi pi and that’s the horn of our car. For those who’ve attended Kenyan weddings, you know the sound of the car horn; pi pi pi at the bride’s gate signals the jubilation that the grooms’ team has as they come to get their bride. Now, moving on, it is important to note that the horn has since time immemorial been a very significant symbol of communication in many cultures across the world. And…………. though we may have long moved from the times of horns as a form of communication, we still appreciate its importance. Blowing a horn often symbolized and still does symbolize confidence in one’s own ability. Thus, in 2013 MSK adopted the use of the horn in celebrating the confidence and the exemplary efforts made by marketers to grow the profession. This is well represented through the MSK Gala Trophy which is designed in the semblance of a horn and the MSK Gala Certificates which are adorned with a horn. 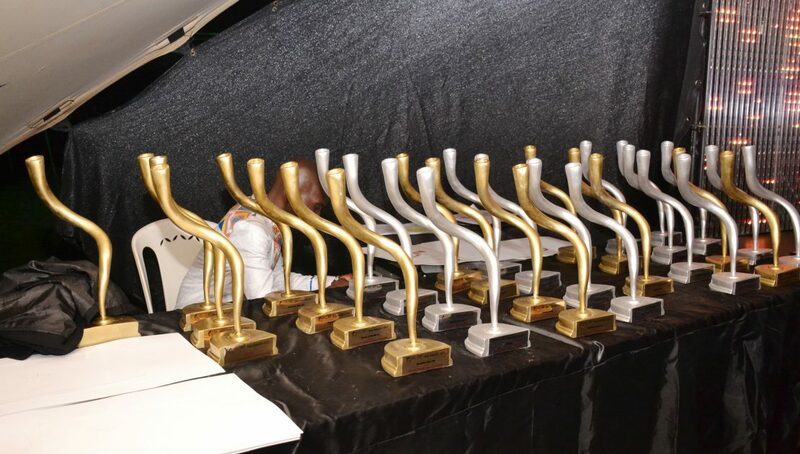 The essence of the awards is to: raise the bar of excellence, celebrate the profession, as well as to recognize and reward achievements by various individuals, teams and organizations in ensuring that marketing is the force of every business in Kenya. However, for us, it’s not just the winning that counts! We are also keen to identify new trends and innovations that we can share across the industry for benchmarking and learning purposes. At MSK, we will not only strive to make you look good in front of your peers but also the industry at large. Therefore, in staying true to its traditions, MSK Gala Awards have over the last 2 decades consistently called out marketers to toot their horns through submitting entries for the Gala Awards. The entries are thereafter judged by a jury featuring seasoned members of the marketing fraternity and winners are feted during an awards ceremony attended by marketing executives, agency & corporate representatives and the industry at large.